If your bathroom is smaller in size or has a non-traditional shape, having similar styled tile flooring in the walk in shower and the main flooring is a great way to have your space appear more open and inviting. 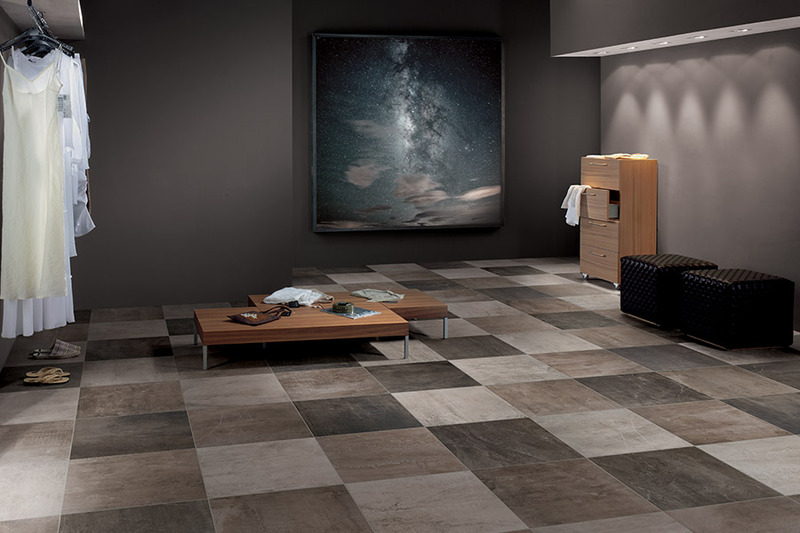 In many cases, you can choose to use the same style tile flooring in the walk in shower as you can in the bathroom, creating an elegant and seamless look to your space. Need inspiration? We are here to help. 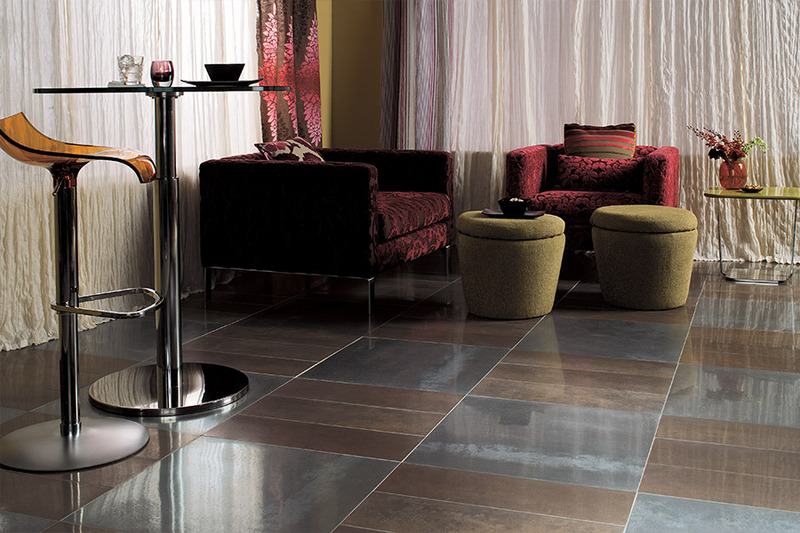 Find the best tile floors at Select Floors and let our expert flooring installers help you transform your bathroom today.